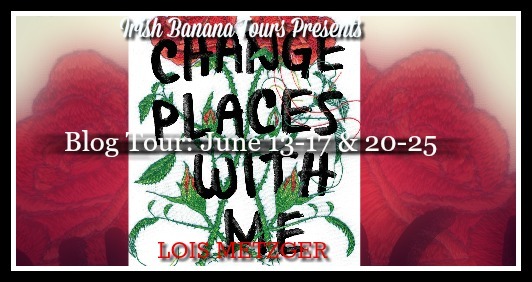 Brittany's Book Rambles: Change Places with Me by Lois Metzger Blog Tour! 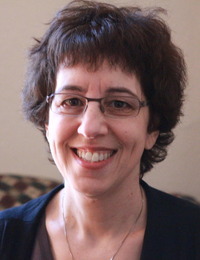 Lois Metzger was born in Queens and has always written for young adults. She is the author of five novels and two nonfiction books about the Holocaust, and she has edited five anthologies. Her short stories have appeared in collections all over the world. Her writing has also appeared in The New Yorker, The Nation, and The Huffington Post. She lives in New York City with her husband and son. Brittany: Hi Lois, thank you for doing this interview with me! Brittany: What is your writing process like? Do you outline? Do you have specific habits or rituals to put you in the right state of mind to write? Lois: Once an idea for a novel takes hold and won’t let go, I do a lot of research, as much for a story as I would for a nonfiction book. I underline things in books and articles, and then copy out the notes in longhand; this way I can refer back to something I might use (or not). Next to the notes, in the margins of the pages, I write 1, 2 or 3—meaning, Part 1, Part 2 or Part 3. For me, every book seems to fall into that beginning-middle-end structure, and certain plot points or ideas will emerge (and then change) depending on where they will appear and reappear. In the margins I write things like, “Clara could think this (Part) 2,” or “This can happen to Rose, end (Part) 3.” Also I draw the characters, actually sketch them. I’m not a good artist, to put it mildly, but it helps me remember everybody’s physical details, the kinds of clothes they wear and what their hair looks like. Occasionally I write the diaries of the characters to get inside their heads a little. Brittany: What are your favorite and least favorite scenes to write, and why? Lois: I like scenes that are heavy on dialogue. Once I know a character well, I can pretty much know what he or she will say in any situation. Also I like when dialogue does “double duty”—someone says something, maybe casually, and it has a deeper meaning thematically. And I REALLY like it when someone says something and another character misinterprets it. My least favorite scenes are ones where I have to explain something, a concept, or what a place looks like. I kind of have to force myself to do that. It’s far easier for me to have a character describe that place from his or her particular viewpoint. Brittany: What is your favorite non-spoilery line or scene from Change Places With Me? Lois: I like the scene where Clara’s friend, Kim, puts make-up on her. Kim knows how to apply stage make-up, and decides to make Clara look old and bruised. It has an unexpected and powerful effect on Clara. Brittany: What fictional character (from a book, movie, TV show, etc.) do you think is the most like you, and why? Lois: Frankie in Carson McCullers’ “A Member of the Wedding.” She is the 12-year-old narrator of the novel, and she feels out of sync with her world and all the people around her (she calls herself “an unjoined person”). I grew up in Queens, NYC, which was a pretty boring place back then, so I had no trouble identifying with Frankie’s small, out-of-the-way Southern town. Frankie builds up a whole fantasy in her mind that her brother, who is about to get married, will take Frankie with him and his wife when they go on their honeymoon and begin a new life. That sounds like something I would have done (and would still do! ), create a (highly unlikely) scenario I am convinced will happen. Brittany: If you could travel to any place in the world (in any time period) for inspiration where would you go, and why? Lois: The future, right here in NYC. I’d like to know how things turn out. Brittany: If you could have any superpower, what would it be and why? Lois: Not to sound too creepy, but I’d like to be invisible. So much of writing is listening to and observing other people; I’d like to hear and see people when they don’t think anyone (or someone else in the room with them) is around. Brittany: What are some of your favorite 2016 books you’ve read or you’re looking forward to reading? 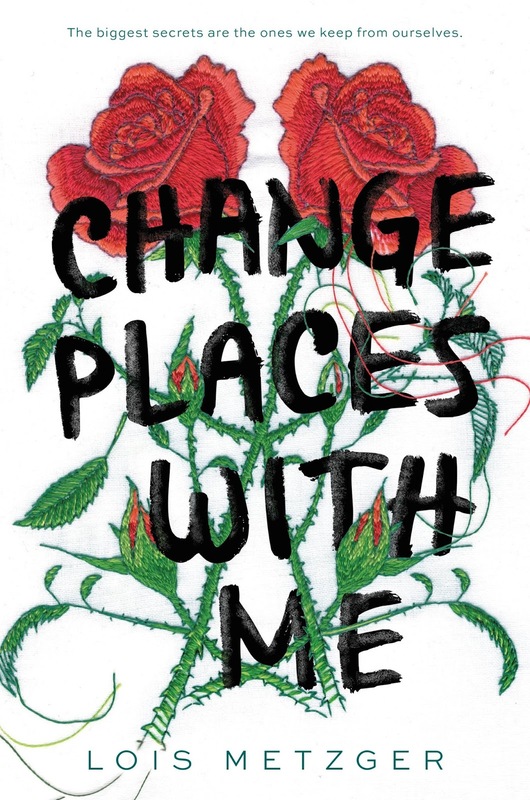 Brittany: What is one thing you would like your readers to take away from Change Places with Me? 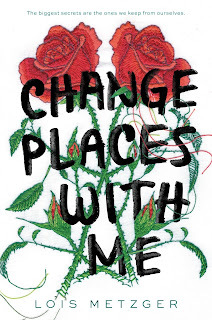 Lois: I’d like people to find it a fast, easy read—and complicated to think about. Brittany: Thank you again, Lois, for doing this interview with me and being on Brittany's Book Rambles today! I hope you pick it up and enjoy it! Thanks for the interview--I've always wanted to have the invisible superpower too.